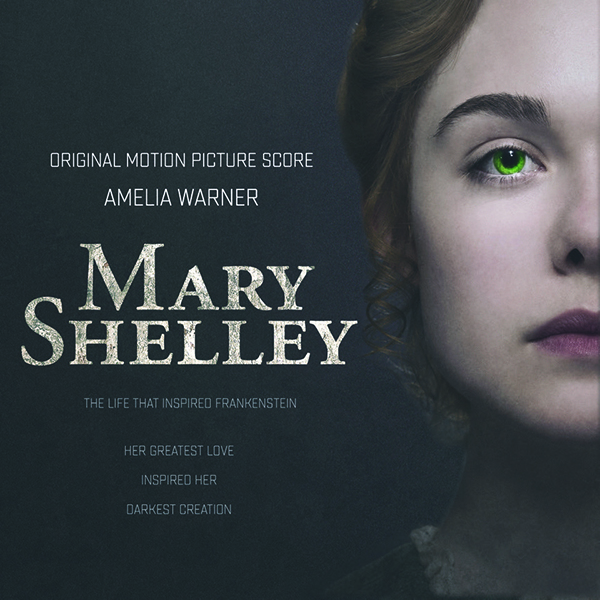 Universal Music Classics/Decca Gold announced today, the release of the score to the highly anticipated biopic from IFC Films, Mary Shelley, which features original music by composer Amelia Warner (Mum’s List). Mary Shelley will be released digitally on May 25th – the same date the film premieres in theaters in the US. In describing the composition process, Amelia emphasized the ghostly themes of the film by utilizing vocalists and orchestral rhythms to assist in telling this illuminating tale. This film and score got me by surprise, I knew nothing about this being made... that intrigued me and then this stunning score. I can say I am impressed, haunted and it's beautiful piece of work by composer Amelia Warner. It's on the short list of being one of my favorite scores in 2018, that is a good thing. Marvel Music: "Marvel’s Cloak & Dagger"